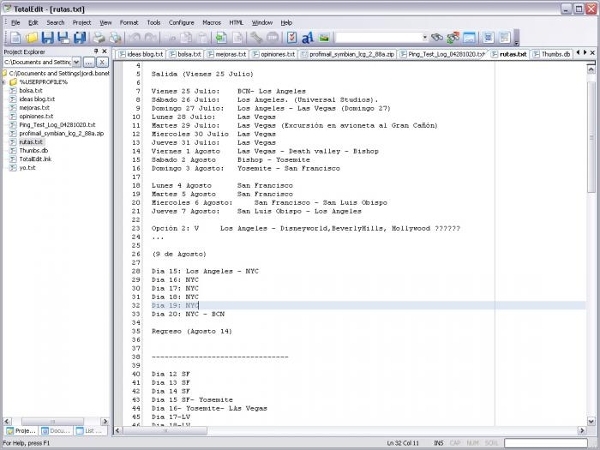 Notepad program is a simple software that comes bundled with the Windows operating system. The app has a simple and plain white user interface. 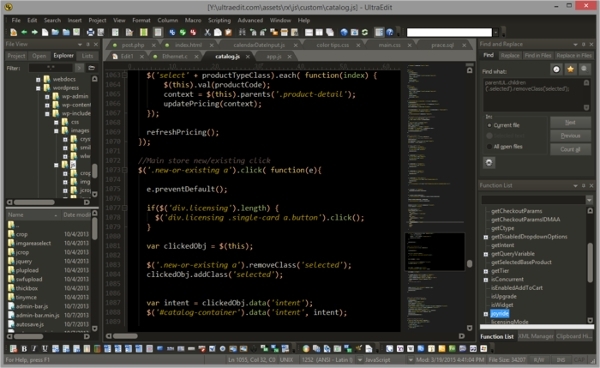 The app can be used to perform various like taking notes, writing computers programs in java, PHP, HTML, CSS and many others. The software works just fine but it does not make any work easier and with that we have reviewed some of the best notepad alternatives. 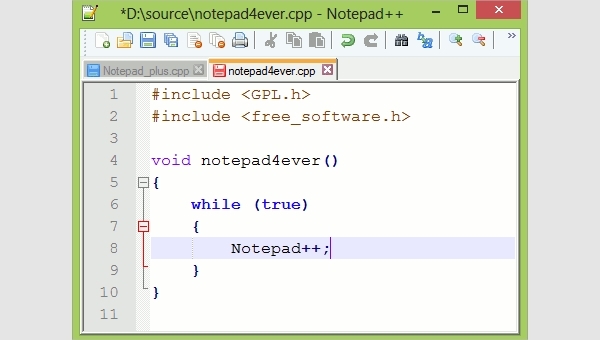 Notepad++ is a simple software and one of the most popular, most downloaded text editing software. The app stands out as the best alternative of the traditional Windows notepad program. 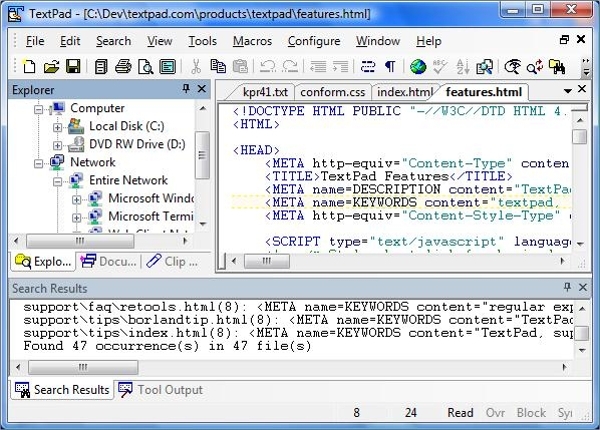 The program has a vast of features which makes text editing easy and fun. 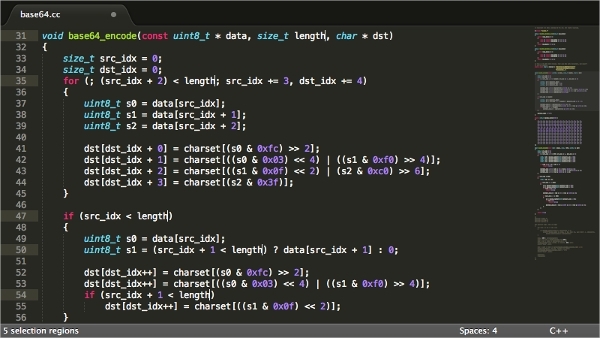 Here is another popular Notepad software alternative, sublime text was built with an aimed at programmers but it can be used by anyone. The software has a user friendly interface and bundled with a vast of features. The software is free but you can choose to buy it to support the creators. Ultraedit is another great notepad application you can use to replace the traditional windows notepad text editor. The software comes with a broad range of features which makes it look outstanding and worth downloading. 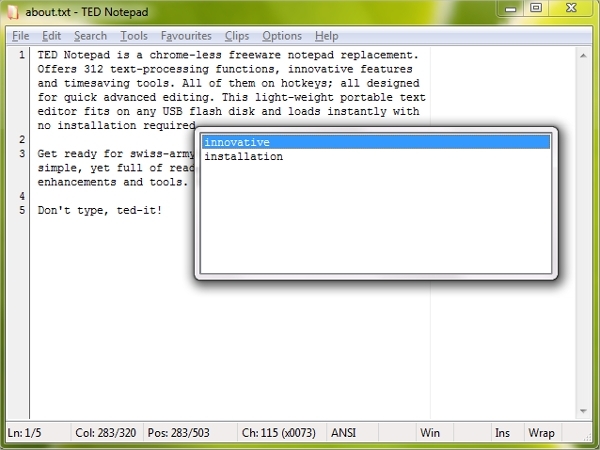 Textpad is a smart text editing software that will enhance your text editing experience. 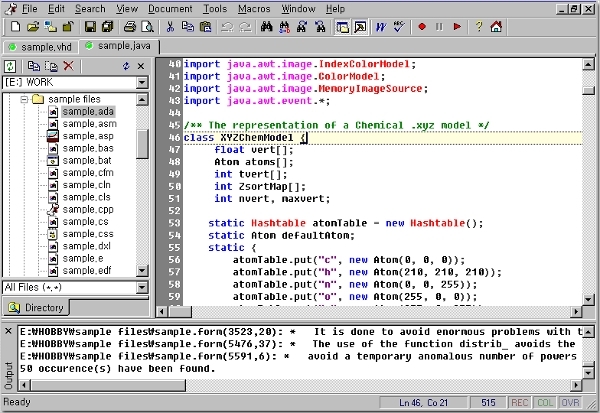 The software was the first to software that brought tabbed editing on text editor application. The app is paid and has a wide variety of features. Installing any of the notepad alternative software on your PC is quite simple and easy. You only need to click on the provided links of your favorite software and you will be directed to the page with the download links click on it and download the software. After the software is fully downloaded, just like other softwares you will click on it and the software installation process will start. On the installation processes ensure that you have read all the information that appears on screen before clicking any button to avoid allowing features that are not useful to you. Choosing the best notepad software is a simple task, you will only need be aware of all the features you require to be in a software and decide whether you need a paid or a free software. Bearing all that in mind it will e easy for you to pick the software that will work right for you out of thousands of them available in the market.